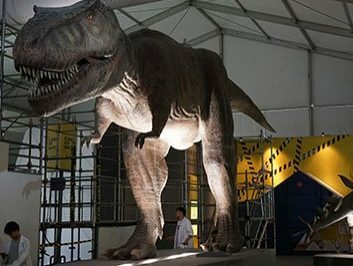 In 1993, “Jurassic Park” opened up a new world for fans to realize that dinosaurs had existed in the world. 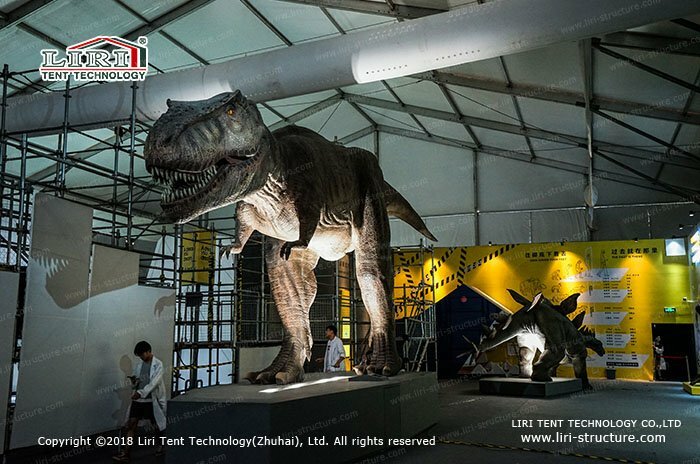 However, recently, the “real dinosaurs” is coming. 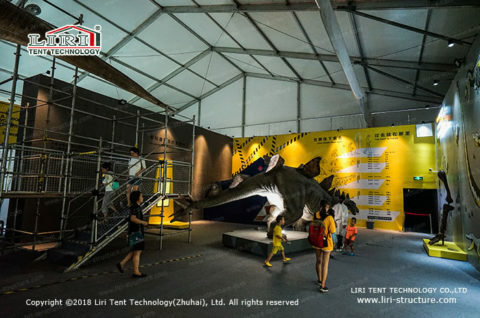 A dinosaur exhibit museum tent has shown the original appearance of the earth’s hegemons 100 million years ago, showing the scenes of the Jurassic era. 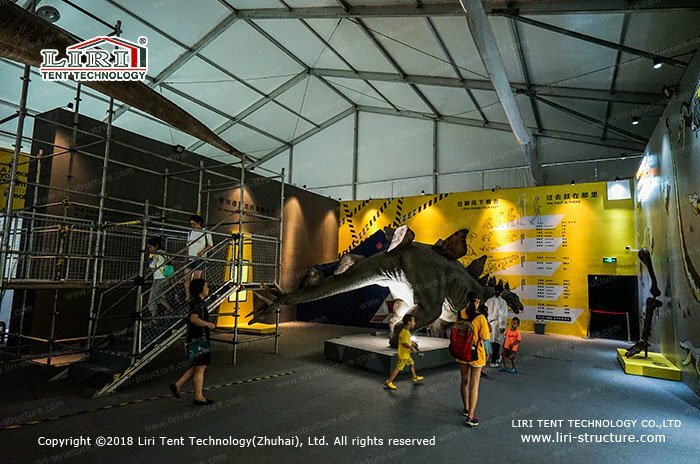 Inside the dinosaur exhibit museum tent, there are many rooms where various dinosaur-related clothing and toys are provided for visitors to watch, try on, and let the adults and children have fun. 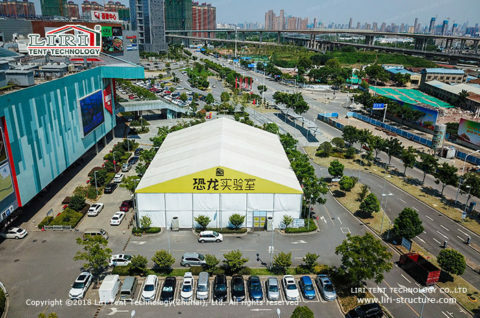 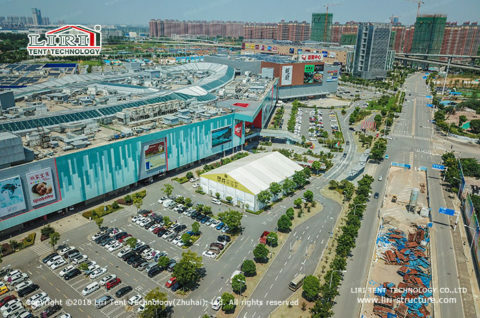 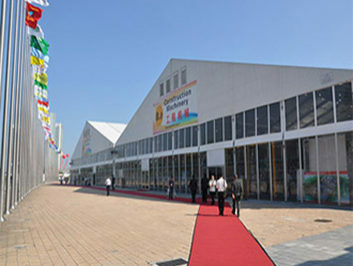 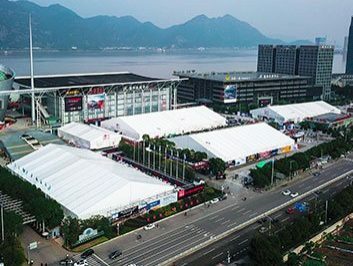 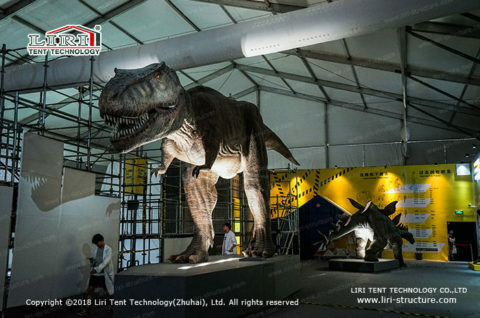 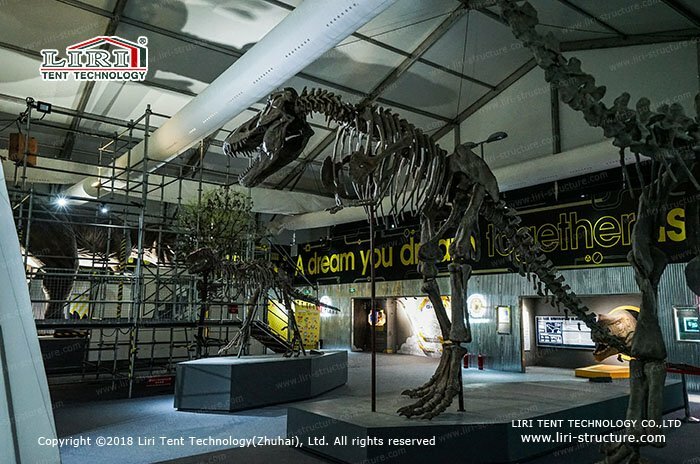 Surprisingly, the construction of the pop-up museum took only 5 days to complete the installation of the entire tent, fully demonstrating the advantages of rapid construction and disassembly of the temporary building, and the overall frame is made of aluminum alloy, which is firm and hard. 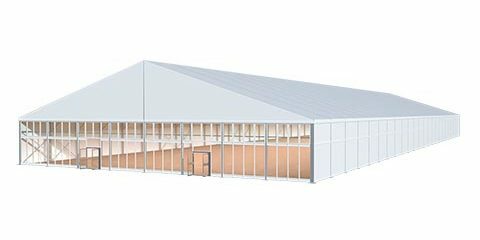 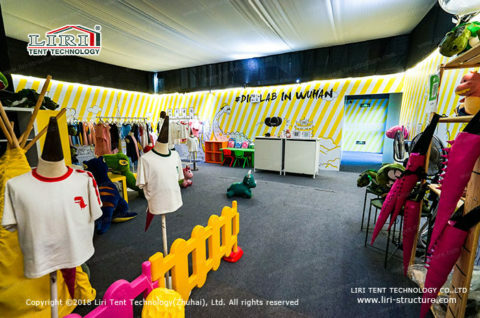 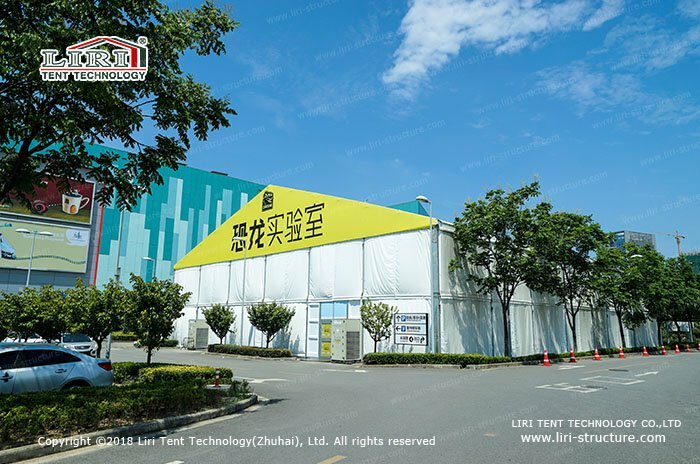 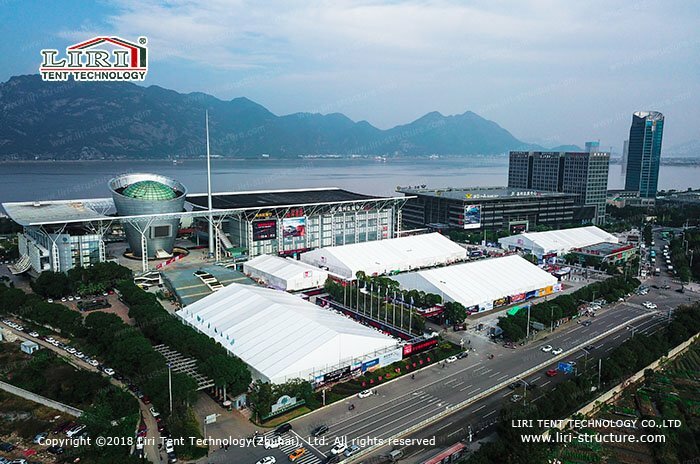 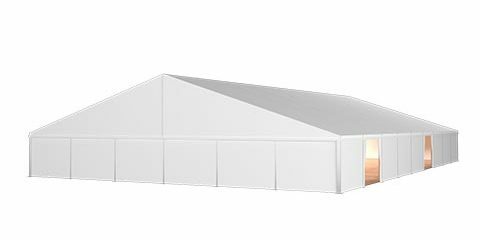 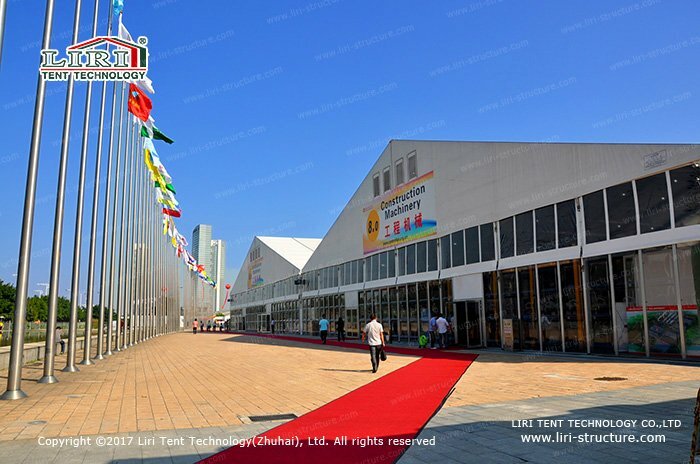 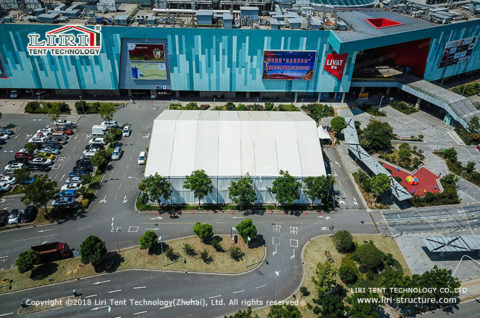 Moreover, the anti-corrosion and anti-embroidery make the tent have a longer service life, and it saves a lot of time and expense compared with a reinforced concrete building.